It looked like a lost cause. Convicted of a brutal society murder in 1956, Lis Benedict had served a long sentence and just been released from jail. 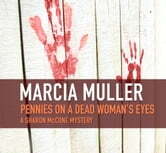 Then in a last desperate attempt to clear the Benedict name, her daughter Judy convinces All Souls Legal Cooperative to take her mother's case before the Historical Tribunal. 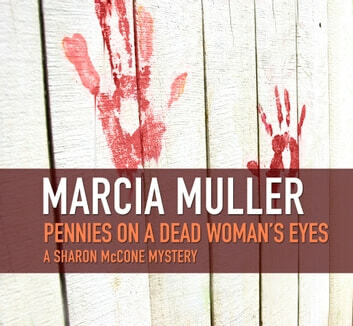 Sharon McCone loves a challenge but has little affection for the cold and unlikable Lis. Then, suddenly, the woman in question is dead, a vicious threat is scrawled in red paint across the front of Sharon's house, and San Francisco's #1 P.I. is following a fresh trail of death that leads back to a wild debutante, a prestigious think tank, and the power politics of the 50s...all in search of a killer who has engineered a fatal cover-up and built a brilliant career on murder.